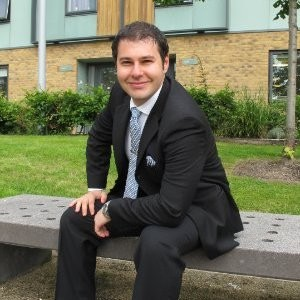 Michael is Head of Strategy, Programme and Communications in the UK Government's Centre for Connected and Autonomous Vehicles (CCAV). Michael leads on the UK’s international strategy to showcase UK capability as well as coordinating and managing the national strategy for connected and autonomous vehicles. Prior to joining CCAV, Michael was a Strategic Delivery Advisor for the Cabinet Office’s major projects and infrastructure unit where he advised senior responsible owners in successful delivery of their programmers. Michael has a duel Master’s degree from Lancaster University and Ritsumeikan University in International Relations.